Obituary for Rev. Howard William Fowler | Inman Ward Funeral Home of Tabor City, LLC. Rev. 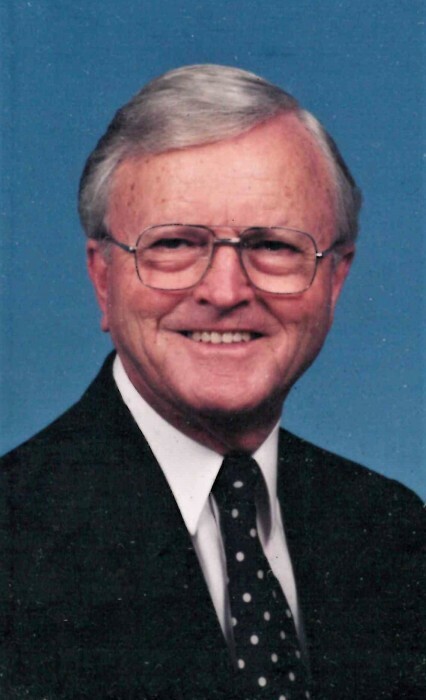 Howard William Fowler, age 90, died Friday, April 5, 2019. Born November 5, 1928 in Columbus County, NC, he was the son of the late Luther Rossie Fowler and Gertrude Harrelson Fowler. He is survived by his wife: Mary Catherine Jacobs Fowler of the home; two sons: Bill Fowler and wife Karen of Tabor City, NC and Marcus Fowler and wife Misty of Lugoff, SC; two sisters: Virginia Fowler of Loris, SC and Dorothy Fowler of Little Rock, AR; eight grandchildren; nine great grandchildren; three great great grandchildren. In addition to his parents, he was preceded in death by one son: Kenny Fowler and one granddaughter: Brittany Fowler. 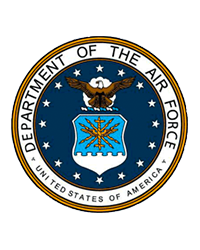 He was a Veteran of the United States Air Force and was an ordained as a Minister in the Tabor City Baptist Church. Funeral services will be held Monday, April 8, 2019 at 2 PM in the Tabor City Baptist Church. Burial will follow in Twin City Memorial Gardens.